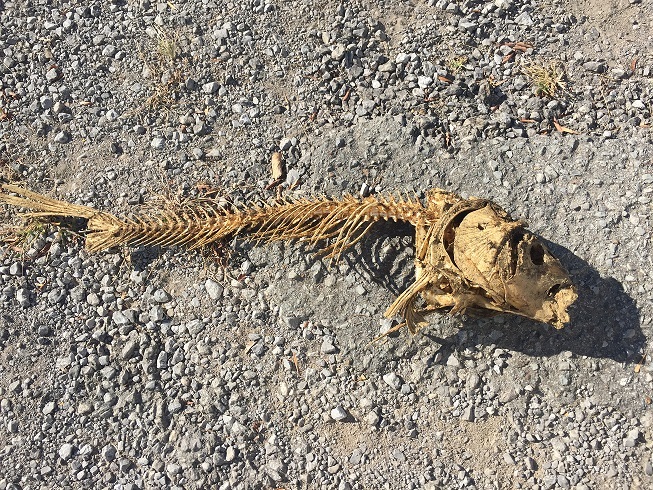 Saturday November 12th 2016 marked our Marina Clean up Day and the wrap up of the Fall Season. We had a great group this year with Masters, Juniors, parents and family all turning out the make sure that we stay good stewards of our surroundings at the lake. 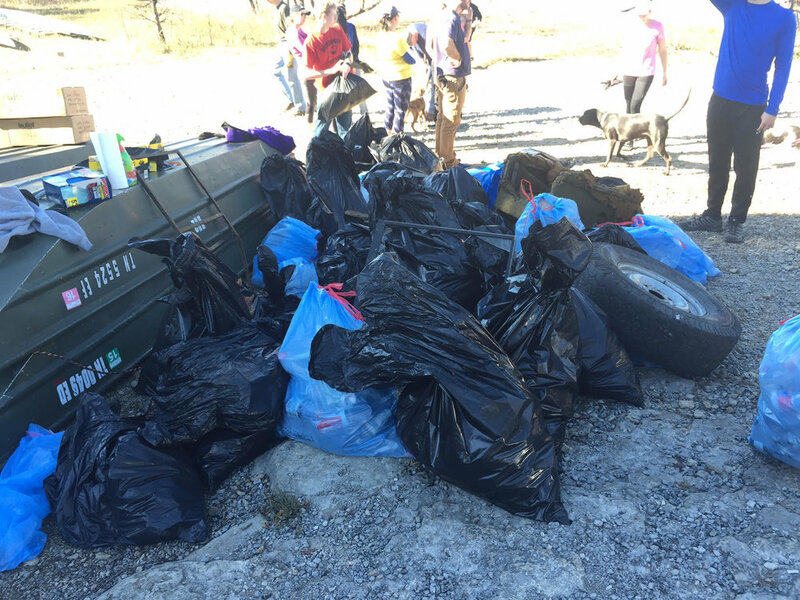 The usual trash pickup around the Marina parking lot, woods, shoreline, and up the road to the public boat ramp brought in 66 bags of trash and recyclables! The group was also able to help in moving the dock out in anticipation of lower water temperatures through the winter. Last, but certainly not least we were able to clean and winterize a lot of our equipment as we get ready for the indoor training season! 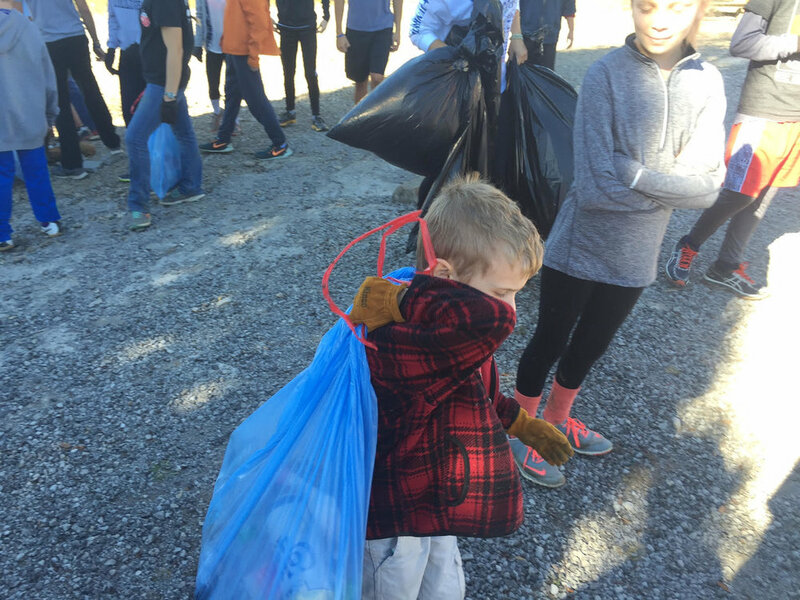 Thank you again to all who turned out and made the our Clean up Day a continued positive end to our to our Fall Season. A big thanks to everyone that brought food out for the end of the work as well, as everyone had worked up a big appetite by the end of the morning! 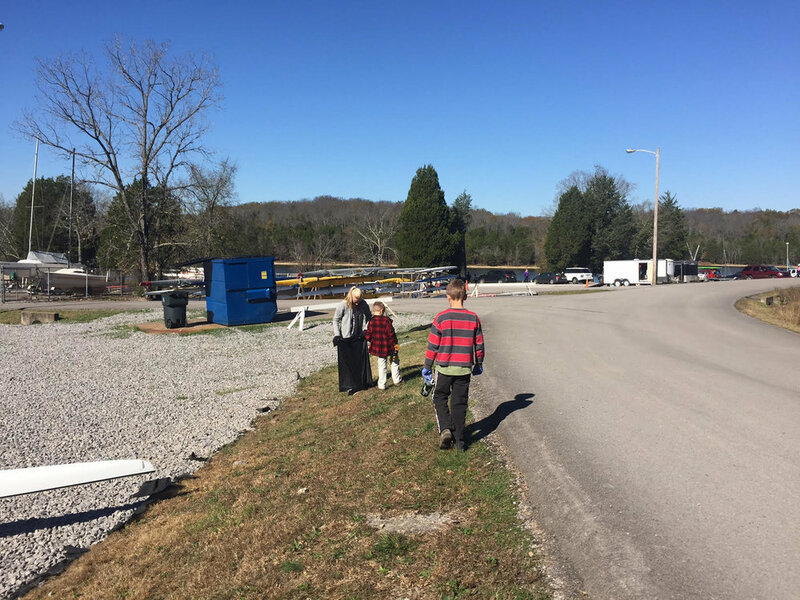 Saturday November 14th, The Juniors and many parent helpers put down the oars for a day to take care of Hamilton Marina and the space that we call home for many days of the year. Some athletes donned gloves and with bags in hand, set out along the shorelines, roads, and across parking lots to scour the area for trash. Another group loaded up in launches to set out for further shores in search of trash that we pass on daily practices. 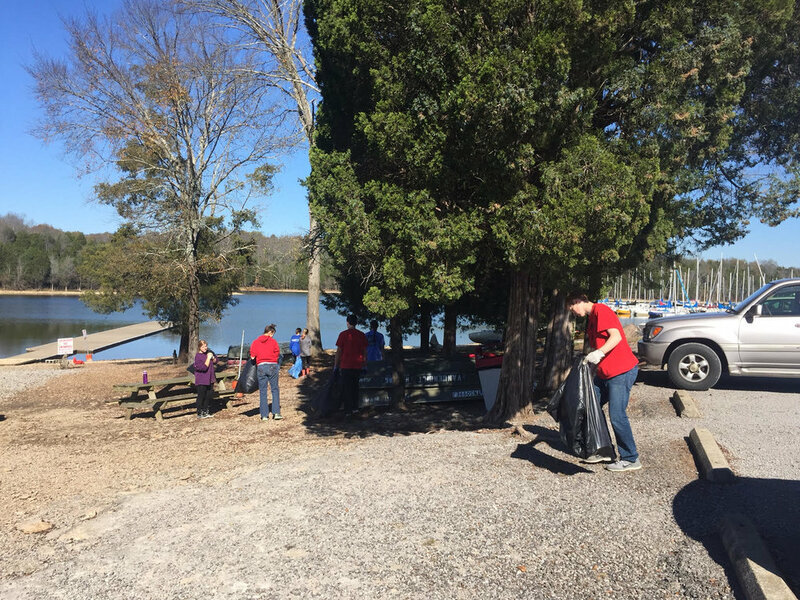 Several other athletes picked up the weed whackers and hedge clippers to trim down the grass and some of the growth that was starting to creep up on towards the dock. 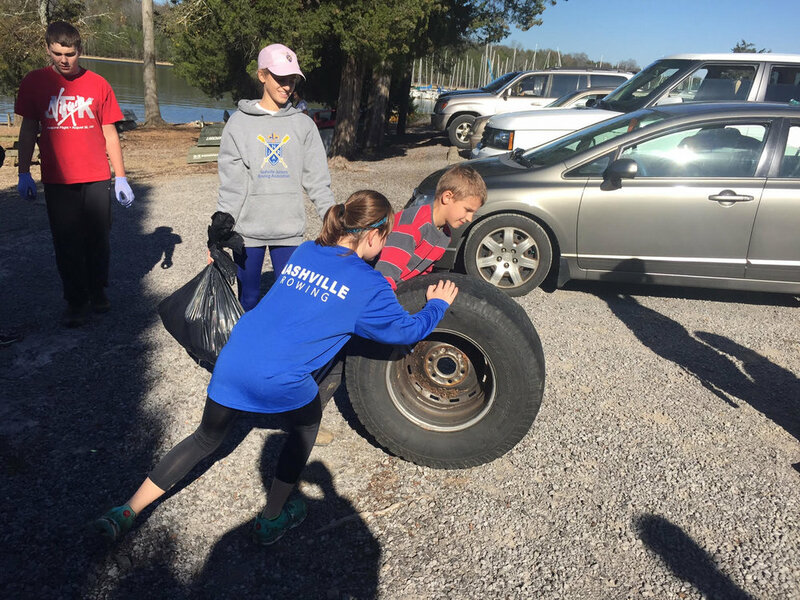 It was great to see high schoolers, middle schoolers, parents, coaches and even some younger siblings join in together to leave the marina better than when we found it. 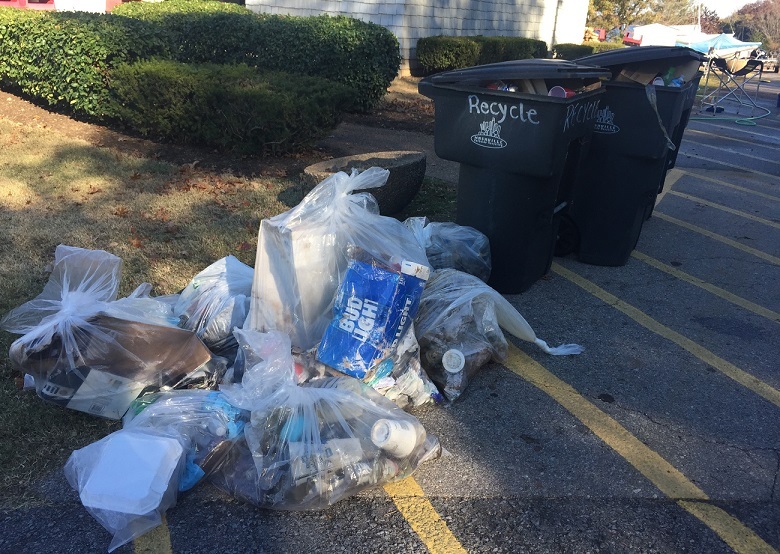 When all was said and done, we totaled 54 bags of trash and recycling. 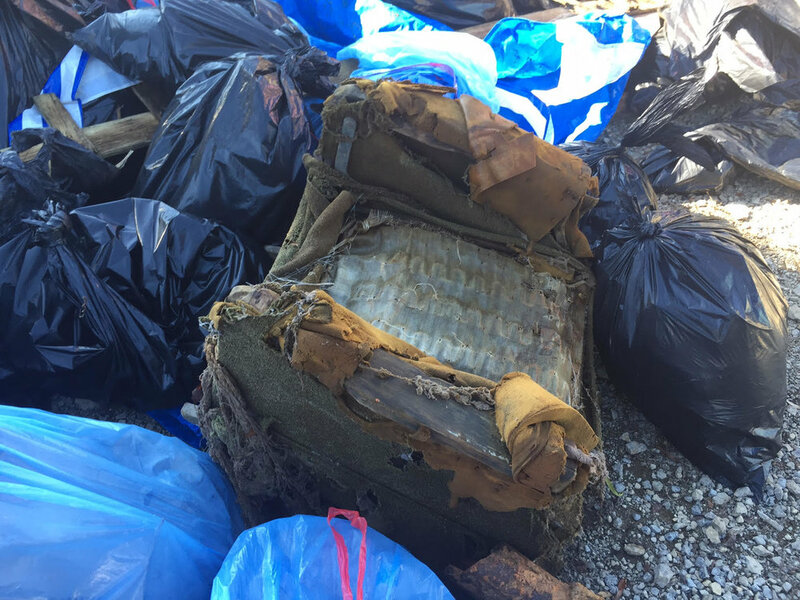 There were also a few other choice finds like an old waterlogged recliner chair, and a car tire with the rim and all. 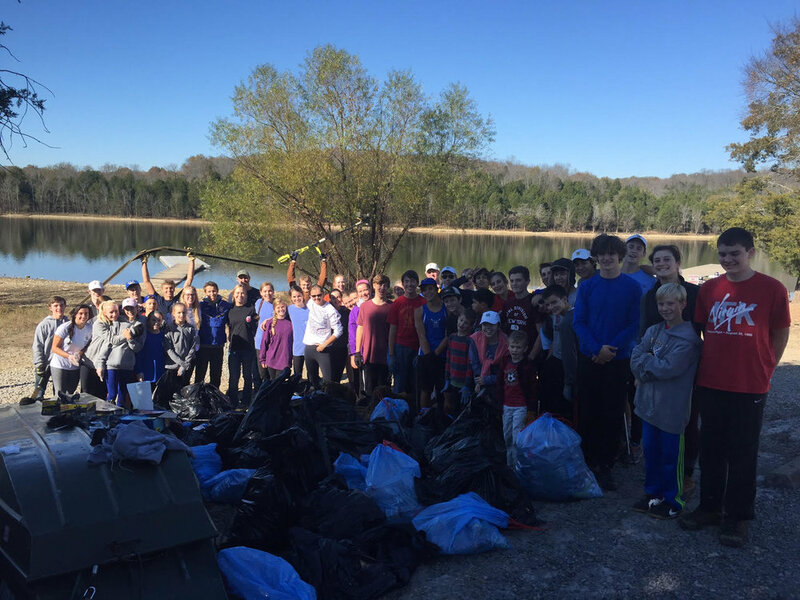 Thanks to everyone that made it out to the lake to lend a helping hand, and to a continued effort to keep out lake clean and beautiful!